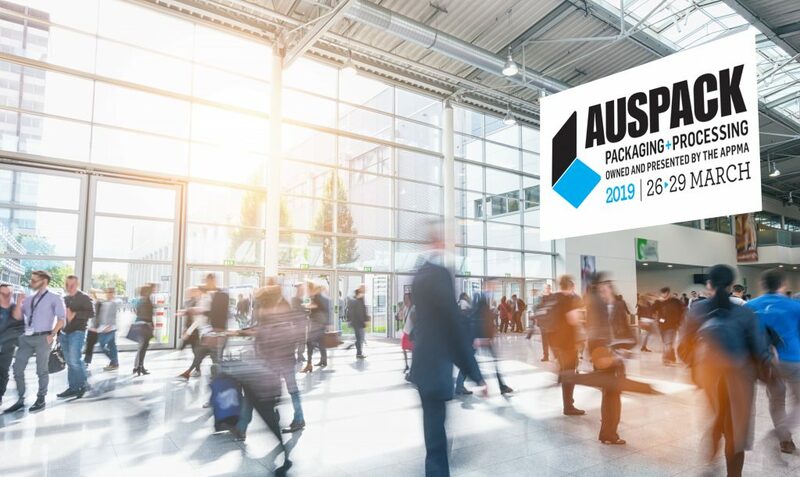 Join CT Pack at AUSPACK in Melbourne from 26th to 29th March 2019. Visit us at ESKO Booth B170 at Melbourne Convention and Exhibition Centre, Melbourne – Australia. Discover more information on the AUSPACK website.